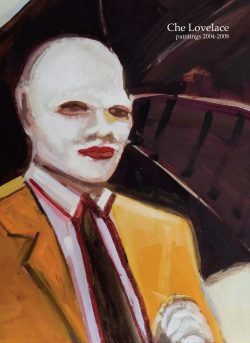 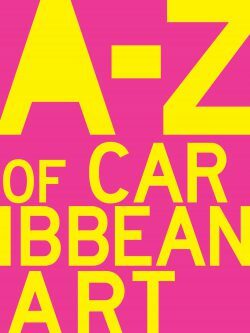 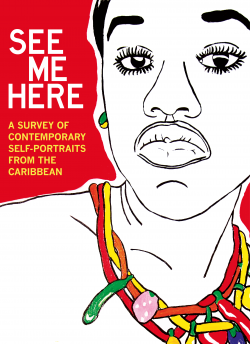 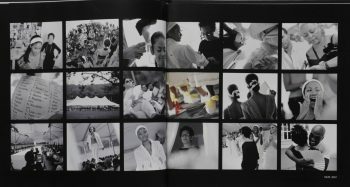 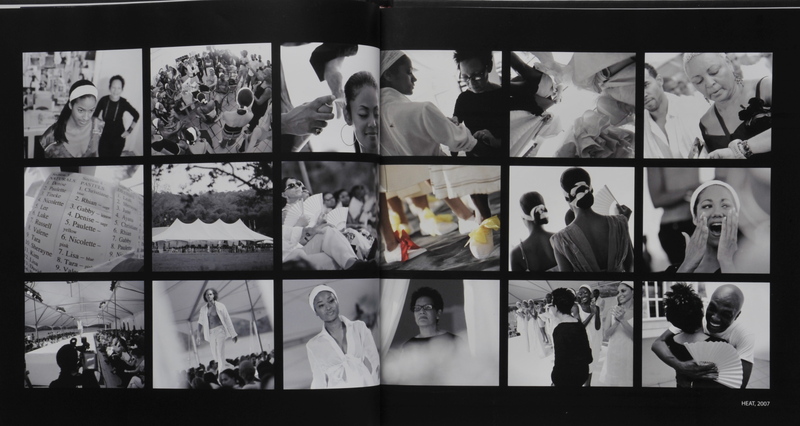 View cart “See Me Here: A Survey of Contemporary Self-Portraits from the Caribbean” has been added to your cart. 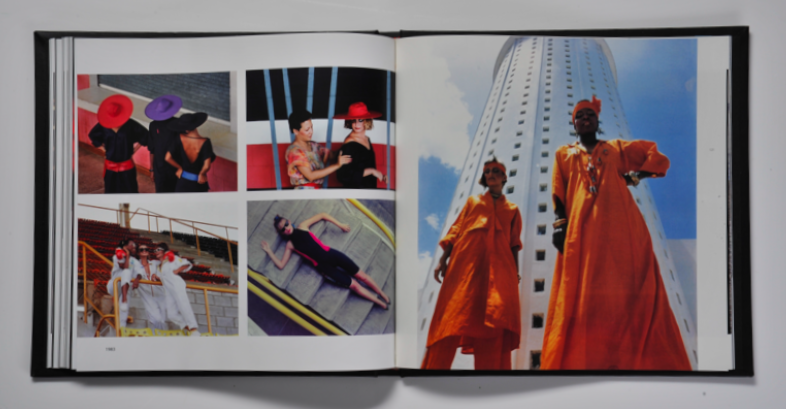 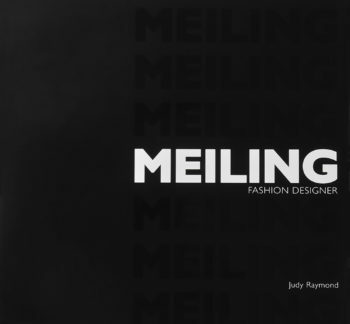 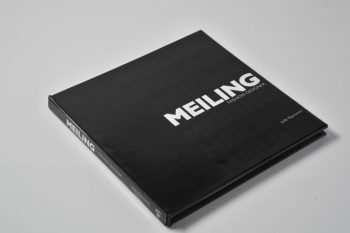 Released in 2007, Meiling: Fashion Designer describes the life and career of the first icon of Caribbean fashion. 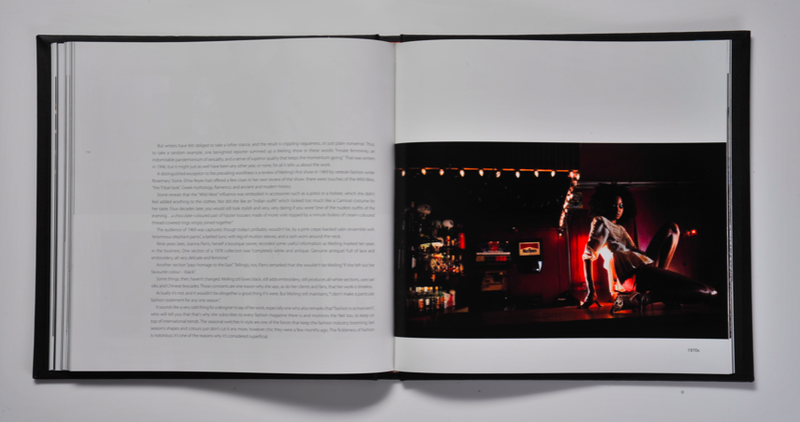 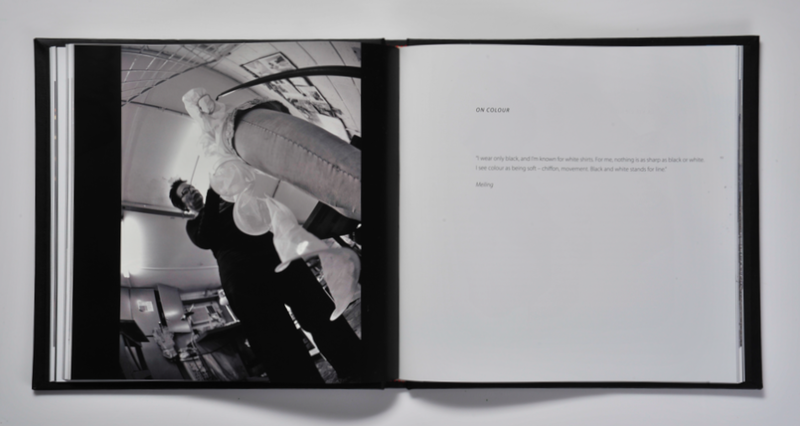 It draws on the photographs of a large and talented group of photographers and the gentle and insightful prose of Judy Raymond. 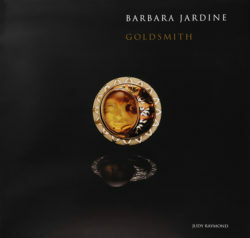 Dimensions: 10.25 x 9.75 in.